A commitment to common goals based on open and honest communication while showing concern, support, and encouragement for one another. This includes working together to resolve conflict and lend a hand to whomever or wherever help is needed. 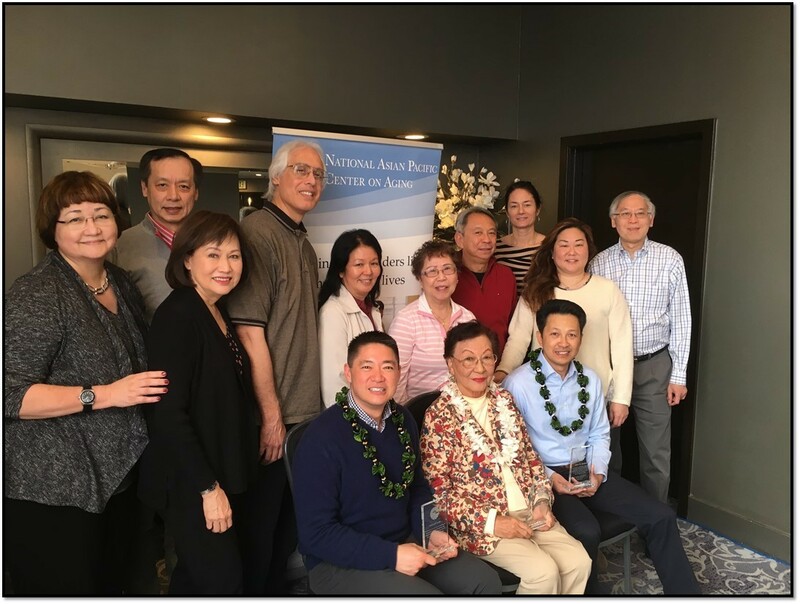 Identifying, fully considering, and appropriately advancing NAPCA’s mission to preserve and promote the dignity, well-being, and quality of life of AAPIs and other diverse populations as they age. Commitment to building an environment comprised of a variety of different cultures, backgrounds, experiences, perspectives, values, and beliefs. NAPCA celebrates this diversity to foster creativity and innovation, and maximize individual potential. Supports a culture and environment of enabling individual development and independence through the advancement of skills, authority, opportunity, and motivation. Striving for the highest quality in the delivery of our programs, services, and products. This means being accountable for our actions, delivering on commitments, thinking creatively, and improving continuously. …showcasing that we enjoy working hard and playing hard! 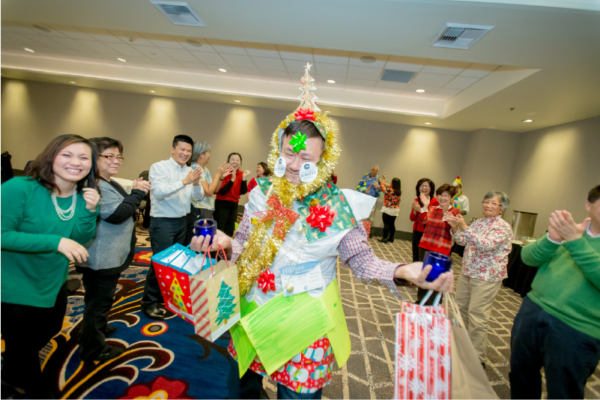 With over 40 years of working on behalf of AAPI older adults, NAPCA is more committed than ever to promoting their dignity, well-being, and quality of life. What motivates us? Respect. Honor. Love. 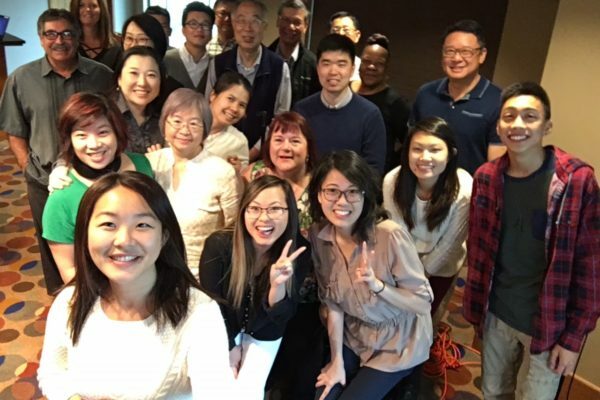 We want to ensure that AAPI elders have the programs and services they need wherever they live in the U.S. That’s why we’re building the capacity of mainstream service providers to be culturally competent and linguistically appropriate. And that’s why we’re adamant that the input of our older adults are taken into account in all decisions that affect them. There are over 50 AAPI ethnicities that speak over 100 languages. 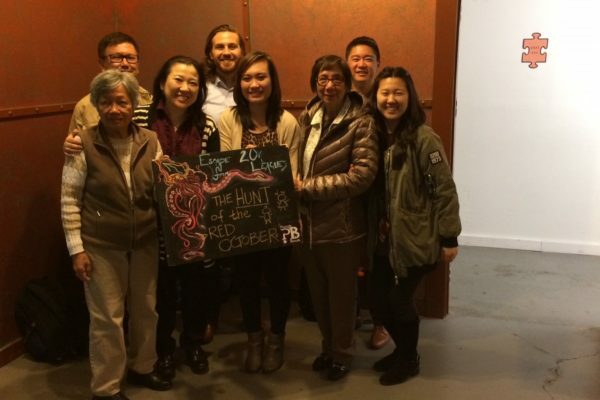 As diverse as we are as AAPIs, the common thread that ties us together is our families. Our parents, and grandparents before them, have instilled the value of family above all things, and that’s what makes our AAPI elders so special. 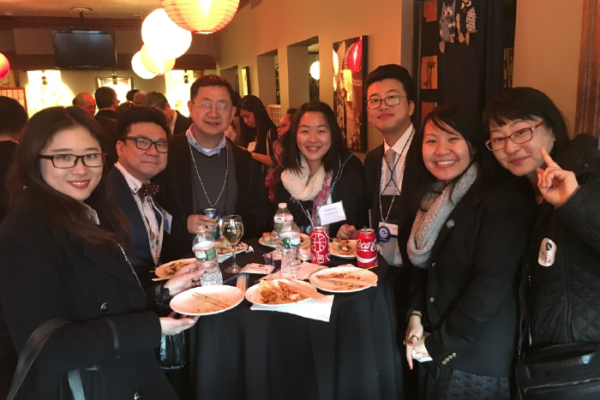 Over the generations, AAPI families who have immigrated to the U.S. have given us gifts from their host cultures, including language, cuisines, arts, religion, talents, customs, music, and courtesies. As a result, our lives are richer because of the elders who have come before us. 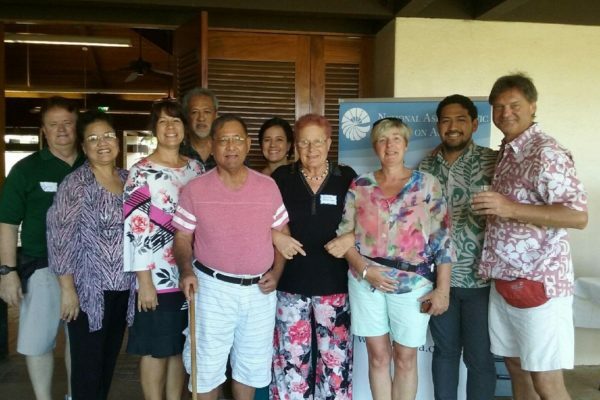 The grant funded creation of the National Pacific/Asian Elderly Research Project (NP/AERP). 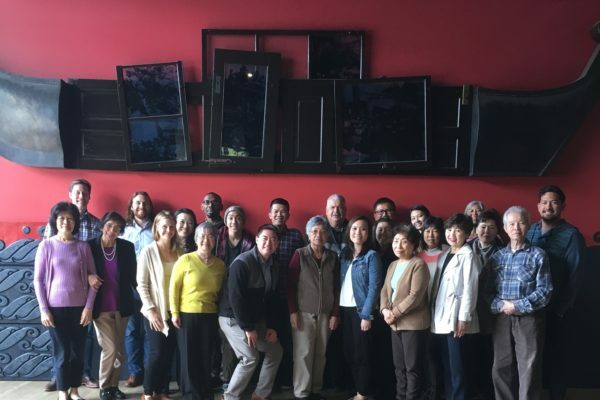 The Project, based in Los Angeles, engaged in research to help in the development of new “service delivery models” for AAPI elderly, gathering empirical data in Seattle, Los Angeles and San Francisco. 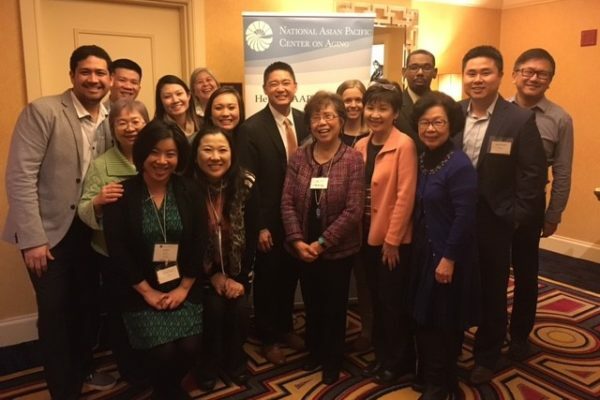 The Pacific Asian Coalition, a national AAPI advocacy group, sponsored a proposal to the Administration on Aging to create a permanent national resource center as a successor to NP/AERP. 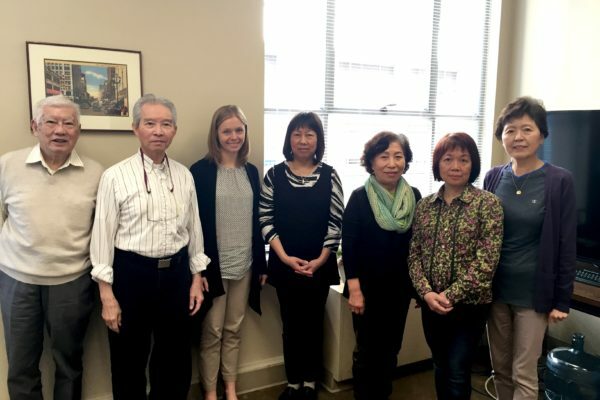 The Administration provided funding for a “Pacific/Asian Elderly Resource Center Development Project” in Chicago, New York, Honolulu, and San Francisco to bridge the gap between AAPI elderly and the services to which they were entitled. On November 1, 1979, NAPCA was born. 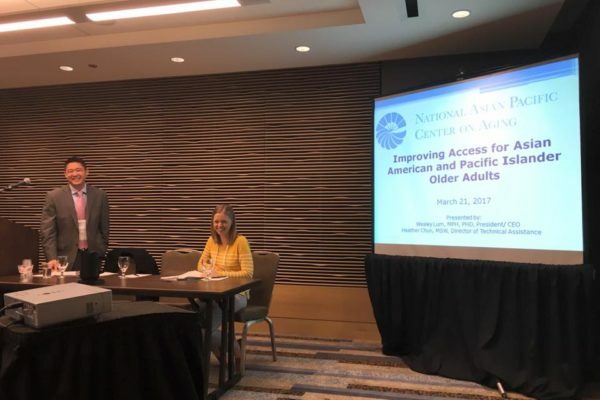 Nothing did more to boost the visibility and impact of NAPCA than its establishment as a provider of direct training and employment services for AAPI seniors. In July of 1989, NAPCA started to administer Title V of the Older Americans Act, also known as the Senior Community Services Employment Program (SCSEP). NAPCA SCSEP targets limited- and non-English speaking seniors 55 and older, helping them get on-the-job training in nonprofit organizations and government agencies and find permanent jobs. NAPCA created a National Multilingual Helpline where limited-English-speaking seniors can call to get help about Medicare, low-income subsidies, and other federal benefits. The multilingual Helpline is staffed by counselors fluent in Vietnamese, Korean, Mandarin and Cantonese. In November of 2016, the Board of Directors ratified new strategic goals around national leadership, advocacy, expertise, accurate information and data, and strengthening the organization. 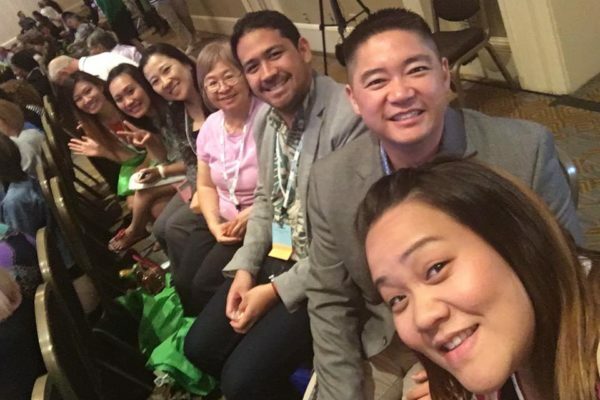 Today, NAPCA is creating the possibility that AAPI older adults live a life of dignity and well-being. 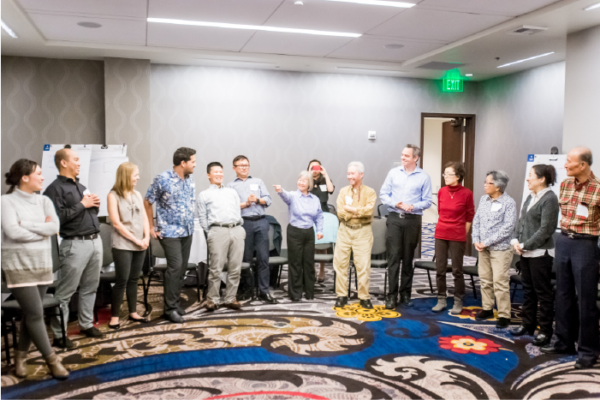 Implemented the Stanford Chronic Disease Self-Management Program in AAPI older adult communities. Tested culturally appropriate messages to improve early identification of dementia by engaging adult children and their families. Disseminated information about Medicare fraud and assisted AAPI elders in resolving billing errors. 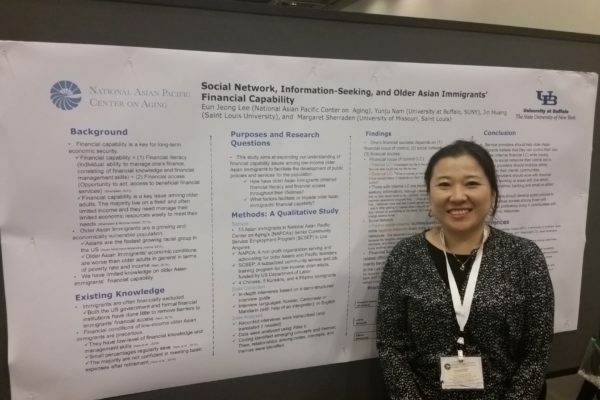 Developed community action plans for the unique social and health service needs of AAPI elders. Assisted AAPI elders with reviewing prescription drug plans and enrolling them in new plans during the Medicare Part D Open Enrollment period. 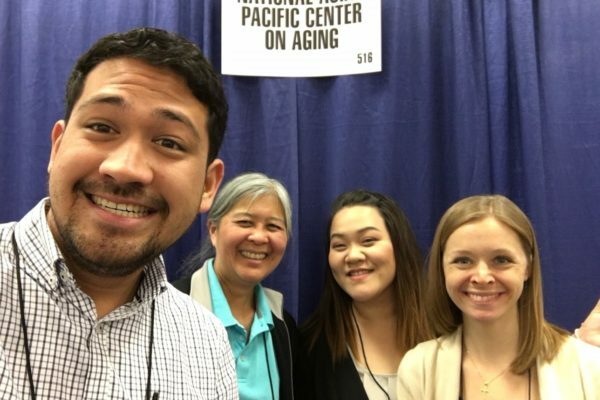 Promoted heart health through nutrition education in a culturally competent and linguistically appropriate manner among AAPI older adults. Addressed AAPI elders’ benefits eligibility issues in Chinese, Korean, and Vietnamese language newspapers across the United States. Promoted Medicare savings programs for low-income AAPI elders, focusing on immigrant applicants. I liked the phone calls because it made me gain interest and keep track of monitoring my blood pressure. I called the Helpline to help me enroll in a Medicare Part D prescription drug plan. After reviewing my current plan and medications, which cost over $7,450 per year, NAPCA staff helped me enroll in a new Part D plan that would cost $1,200 per year, saving me $6,250. This class has taught me a lot about my chronic disease, diabetes, and not being healthy. This class has changed my way of eating and now I eat healthy foods, such as salads and vegetables, and I have reduced cooking in oil. I want to be healthy and not have diabetes. After taking this class, I am more confident and making the right choices. 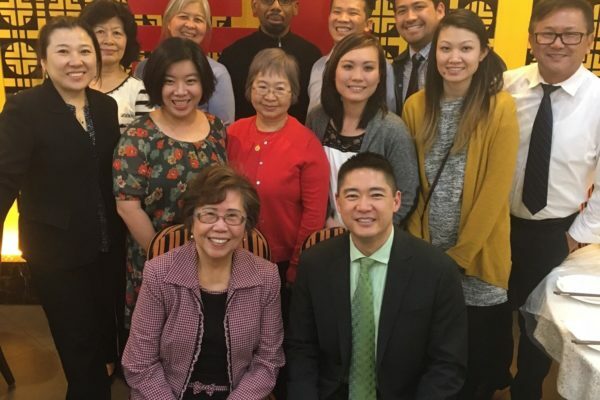 Meet our team of mission-driven professionals who share a commitment to improve the quality of life of AAPI older adults and their families. 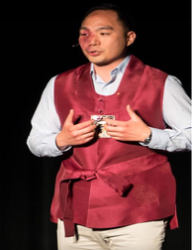 Joon Bang brings to NAPCA 10 years of experience in nonprofit leadership, program planning and management, fund development, civic engagement, and advocacy. He most recently served as Executive Director of the Korean American Coalition (KAC) in Los Angeles, a 2017 California Nonprofit of the Year honoree. Earlier this year, he received the 2018 Impact-Maker to Watch award, an annual distinction for those who are doing foundational work to make a positive impact in Los Angeles with significant results. Joon currently serves on the steering committee of the United States Census Bureau CIC, LA County Language Accessibility Advisory Committee, and advisory board of Divided Families USA. Tina Masuda-Draughon brings a wealth of knowledge and experience in finance, specifically in government and the non-profit arena. She received her Bachelor of Science in Accounting from City College and Masters in Finance from City University. 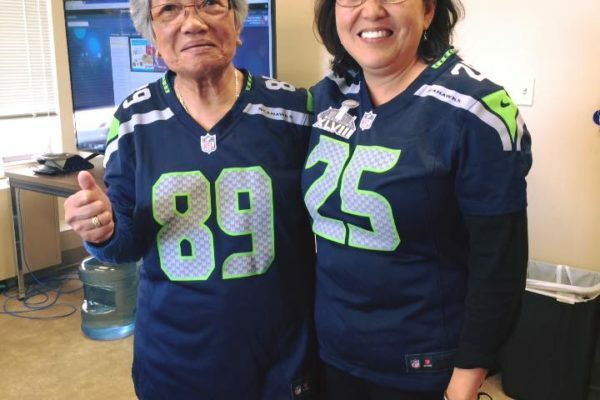 A Seattle native and third generation Japanese American, Tina’s passion is serving the greater Asian community locally and nationally, especially increasing our understanding of aging and assistance to AAPI communities. 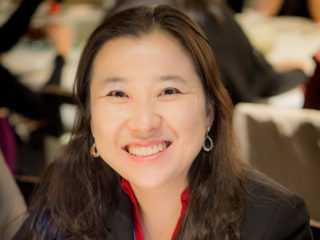 Dr. Eun Jeong Lee has worked to serve disadvantaged people for more than 25 years in multiple fields, including elders, women, children, the disabled, and the victims of domestic violence in Korea and the U.S. Dr. Lee collaborates with academic institutions to conduct research studies about financial well-being, elder mistreatment, caregiver, and heart health in AAPI communities. Dr. Lee holds a BA in Journalism and Mass Communication and MPA in Social Work Policy from Hanyang University in Korea, and a PhD in Social Welfare from Yeshiva University in New York. 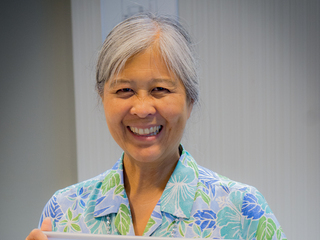 Lois grew up in Hilo, Hawaii, and received her bachelor’s degree in psychology at the University of Hawaii. 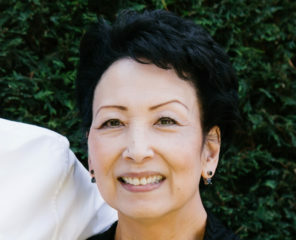 She was an employment counselor at the state employment service office and managed a youth employment program in Hilo before moving to Seattle, where she spent many years in information technology at a communications company. Discovering NAPCA brought a different perspective to life, and Lois has been the local Project Director for the Senior Environmental Employment (SEE) program since 2004. In 2013, she also became the National Director of the SEE program, as well as for the Agriculture Conservation Experienced Services program, both of which complement her interest in connecting seniors with fulfilling work. Heather is the Director of Technical Assistance at NAPCA. 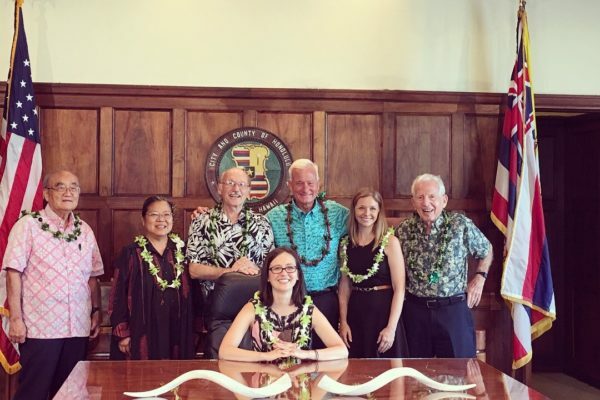 Prior to NAPCA, she held positions at the University of Hawaii’s (UH) Center on Aging and the Hawaii Department of Health, Executive Office on Aging. 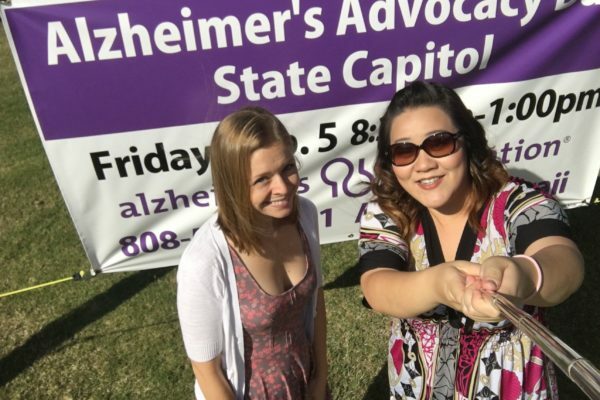 Heather’s experience in aging policy, program development, evaluation, and advocacy have focused on areas related to caregiving, elder abuse, dementia, long-term services and supports, community planning, and volunteerism. Heather earned a Bachelor of Science in Psychology from the State University of New York, College at Brockport and a Masters of Social Work from UH-Manoa. In recognition of NAPCA's principles, values, vision, and mission, the Office of Human Resources supports NAPCA's operations in meeting its goals through our most valuable resource - our employees. This is accomplished by developing, implementing, and supporting programs and processes that add value to NAPCA and its employees, leading to improved employee welfare, consistency, professional development, retention, and respect while being committed to NAPCA’s core values: Teamwork/Collaboration, Advocacy, Diversity, Empowerment, and Commitment to Excellence.